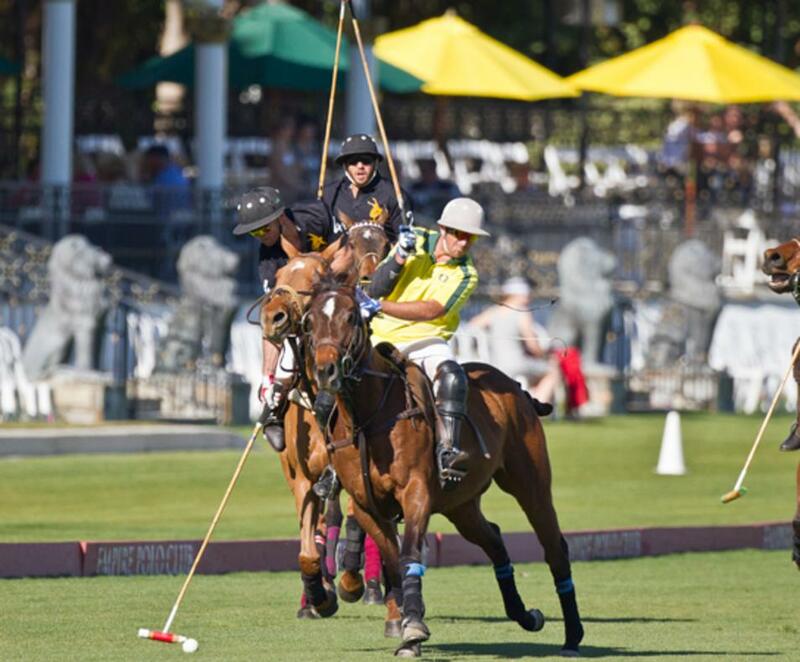 Enjoy the thrill of watching world-class polo games at one of the most beautiful polo clubs in the world. 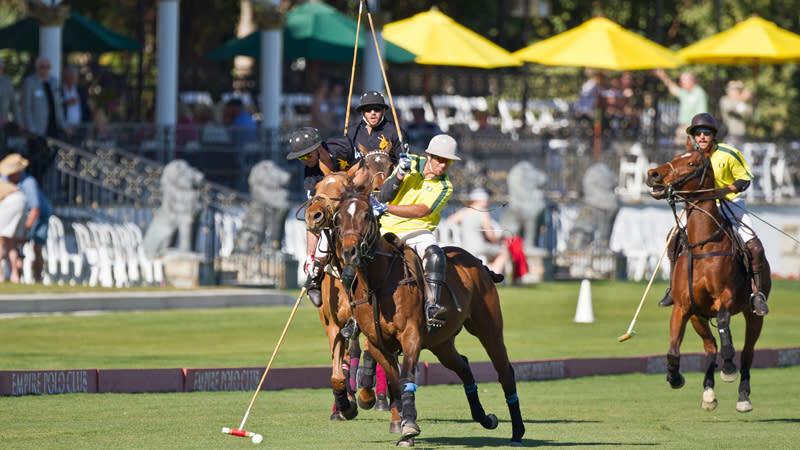 General admission is free and games are open to the public, year-round. 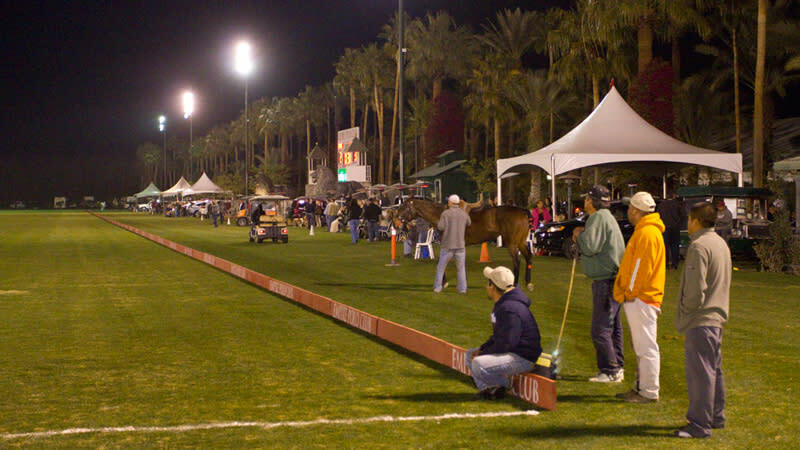 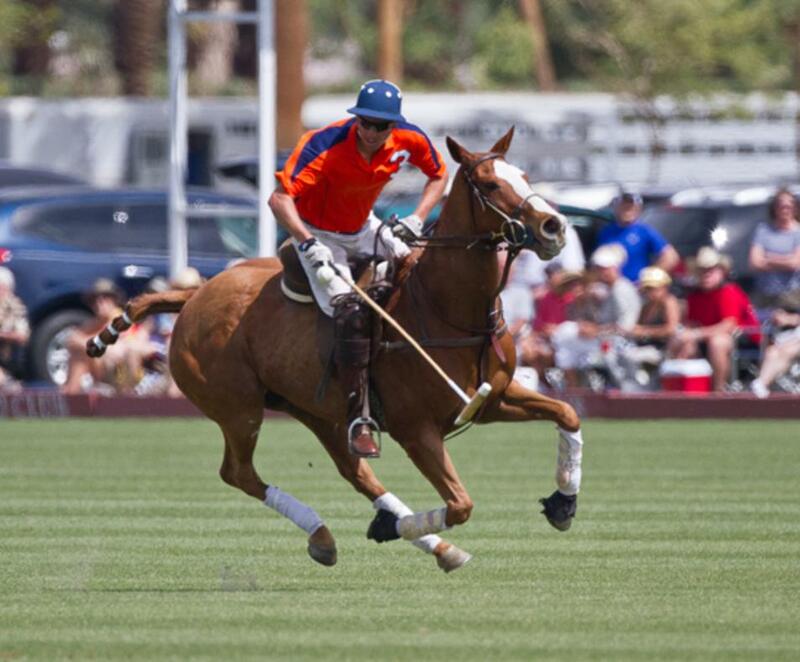 Empire Polo Club offers competitive polo and quality playing fields at reasonable rates. 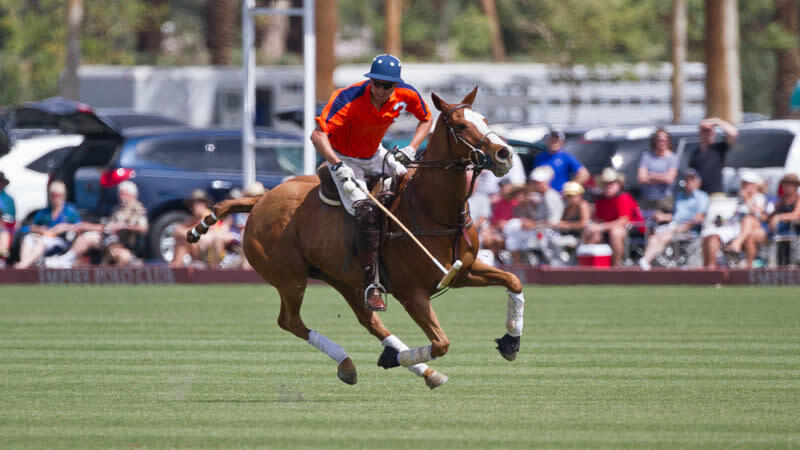 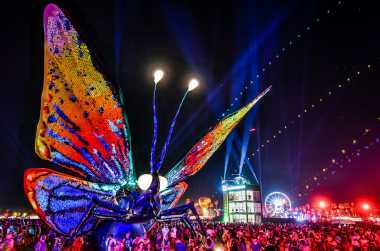 The facilities include seven polo fields, a recreation sized arena, polo school, horse facilities, three exercise tracks, grandstands, the Tack Room Tavern and the Date Shed Night Club. 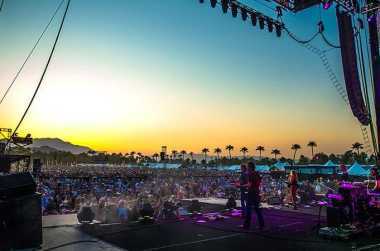 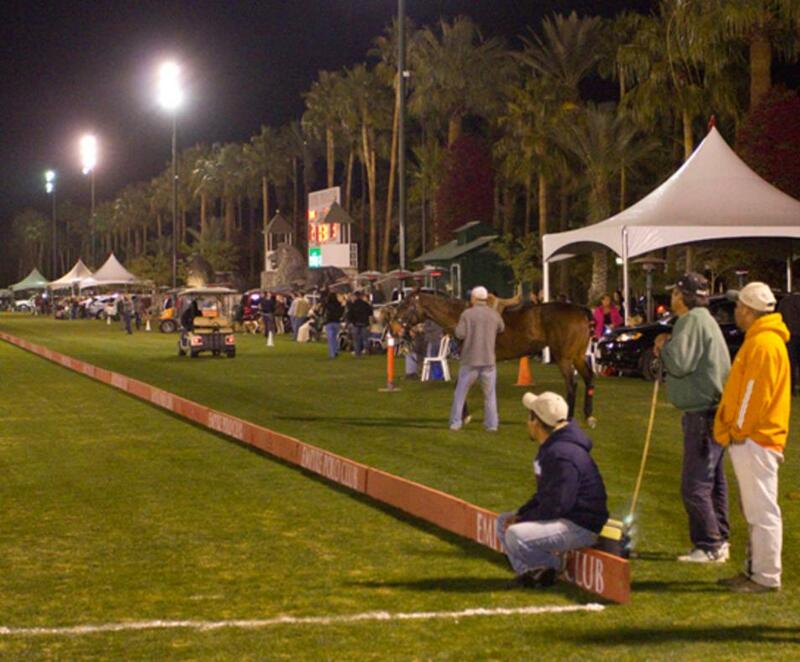 For more information about Empire Polo Club and to view the season schedule, visit the website.